Are you looking for ancestors on the Continent or in the Colonies? Trying to find your African American or Jewish forebears? Need help finding resources to research your ancestors who moved to the Midwest or the Southwest? 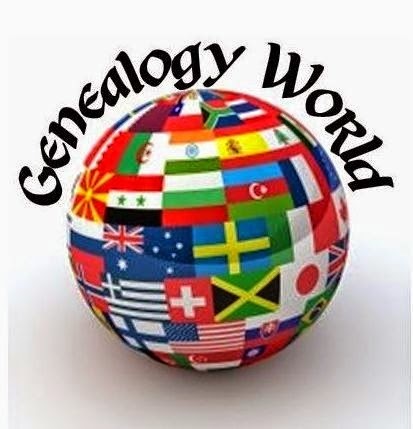 Join us and discuss your research successes or problem ancestors in an informal roundtable format at Genealogy World. We are seeking individuals to volunteer to serve as table host for one or both sessions. You don't need to be an expert, and you won't be expected to give a presentation. Just have an interest in the topic area and a willingness to keep the conversation moving along. If you are interested in helping, email jamboreevolunteer@scgsgenealogy.com. Thanks to Sheila Benedict for organizing this year's Genealogy World.